This resource takes you through the processes you need to complete when working for, and receiving payment from, a commissioner based in a country which is not your own. You will need to complete the paperwork in order to receive your full payment, without that countries tax being deducted. The USA has specific forms and processes, which you can read about in the AOI resource here. This resource is advisory only. It has been developed with kind support of Jonathan and Anthony Allman at Debut Art. AOI Directories Listing contacts for 500+ UK Commissioners across three sectors. Buy now! "An essential guide for all practicing illustrators" Purchase today! AOI members! 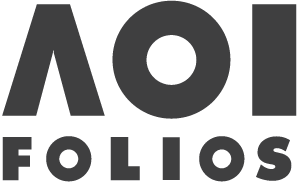 Book your 1-1 Portfolio Consultation today!